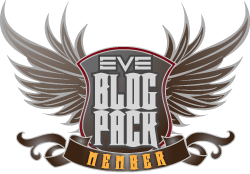 This entry was posted in Uncategorized and tagged CSM, Ev, eve online, evevegas2017, In character, minutes, o7, Scotty, wormhole. Bookmark the permalink. Noobman brought up that Marauders still suffer from weapons timers and it limits it’s uses. Today the Marauder – tomorrow? High-sec only conditions could be a precedent with a null-sec dominated CSM I would rather not see touched. It is bad enough that high-sec industry continues to be impoverished. When null-sec ratting bounty payout is off the charts, no amount of pork-barreling their industry will encourage a switch.